Obituary for Shirley B. 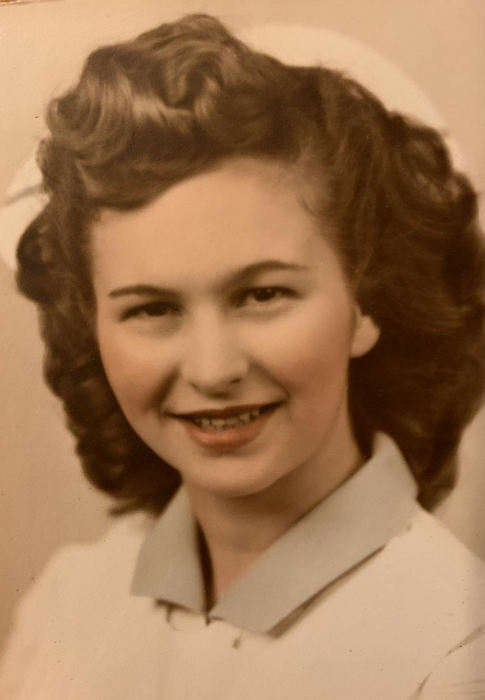 (Robinson) Thelen | TRAUB FUNERAL HOME INC.
Shirley B. Thelen, 90, of Bridgeport, passed away peacefully surrounded by her loving family on Thursday. Left to cherish her memory are her children, Deborah (Doug) Fulton, Cynthia (Steve) Garrison, Melanie (Mario) Bottoni, Sheryl (Tom) Heenan, Carl (Sally) Thelen, Rebecca (Kevin) Klee, Michele Crockett, and Mark Thelen. Grandchildren, Matthew, Emily, Julia, Luca, Nicole, Elizabeth, Tommy, Ellen, Kori, Eric, Teri, Sarah, Katie, Kevin, Chandler, and Carson; and 5 great-grandchildren. Calling hours will be held at Traub Funeral Home, Bridgeport from 9:00-11:00 AM on Monday, December 10, 2018 with a Mass of Christian Burial following at 11:00 AM at St. Francis, Bridgeport. Our family would like to express sincere gratitude to the staff of Building 31 at The Cottages in Cicero for the loving care given to our mother. In lieu of flowers, contributions may be made to Susan G. Komen Fund or a charity of one’s choice.